Breast Cancer Awareness Month with McCarthy Auto Group! These statistics are astonishing and so, so sad to think about. But the best fact of all is this: breast cancer deaths have been declining since 1990, all because of medical research that has led to early detection, better screening, increased awareness, and new treatment options. Isn’t it amazing what science can do?! I’m very passionate about this cause and hope that you will all be moved to do your part this month. If you’d like to get involved with McCarthy Auto Group specifically, here’s a list of what will be going down at the dealerships! You can also donate to the cause for the cancer walk on the McCarthy group donation page, here! All customers have the option to round up their purchase to the nearest dollar to donate to the cause as well! These are just a few of the ways McCarthy Auto Group will be involved in the fight against breast cancer. I know there are so many wonderful opportunities to help in this vital cause. I’d love to hear what else is going on in your communities for Breast Cancer Awareness Month. Share any info you have in the comments below! 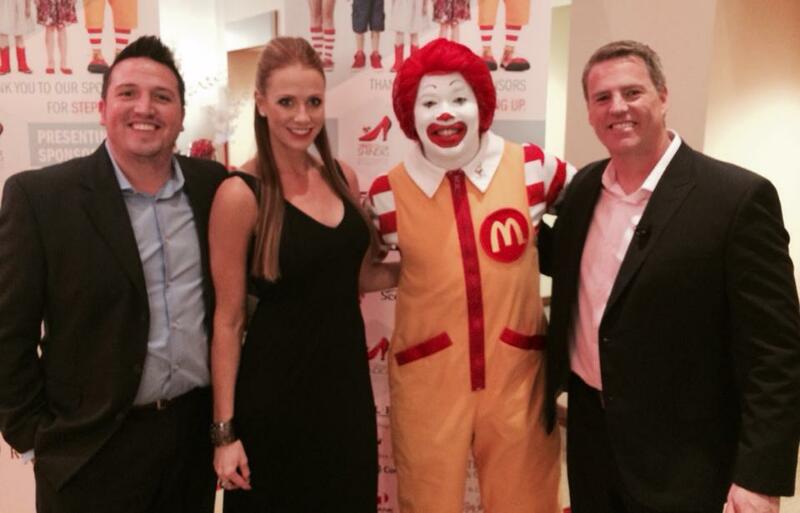 On September 13 I had the honor of emceeing the Red Shoe Shindig for the Ronald McDonald House charities. This is a cause that is near and dear to my heart, and I was so happy to be able to help raise money for hospitalized children and their families! All of the money we raised goes to ease the burden of time spent at the hospital by providing comfortable lodging close to health facilities. This lodging takes away a bit of the worry about financing such a difficult situation for these families. At the Red Shoe Shindig, we had a silent auction to raise funds for the Ronald McDonald House charities, then hosted a raffle for prizes like a trip to New York City, tickets to the NASCAR Ford championship, a week in Mexico and more! We were also able to raise funds to sponsor individual families in need. This was truly such a wonderful night and I am so glad I got to be part of it! Thanks to all who participated in any way! And my personal favorite part of the night: a car show hosted by Racin’ Boys! The car show will feature fabulous rides of all types, and even includes a pancake breakfast. You won’t want to miss out on all the fun at Festival On The Trails, especially because the event is free! 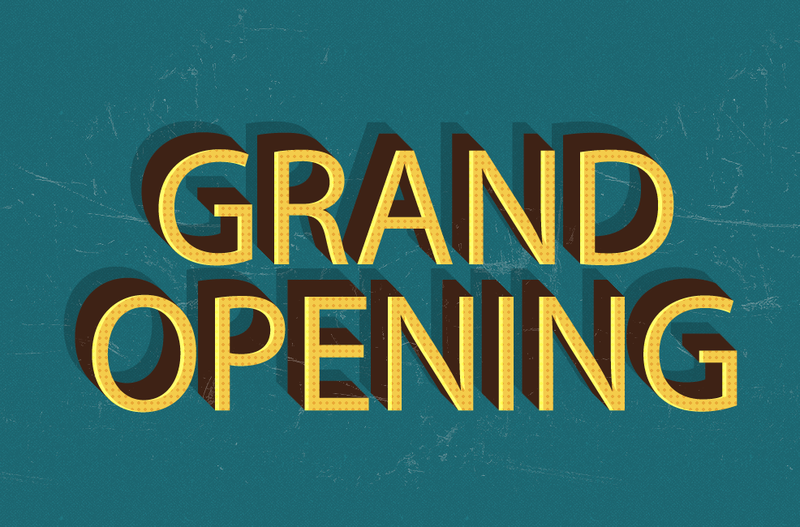 If you’re feelin’ lucky, start listening to KC102 KFKC for chances to win VIP passes to the event. Hope to see you there! For the past several years, Lauren Wants to Know & the McCarthy Auto Group have been a proud sponsor of the Just For Her Expo, a one-of-a-kind event that gives women the opportunity to shop, pamper and treat themselves — and learn something new while they’re doing it! This year’s expo took place over the past weekend, and we had more than 300 booths that featured fashion, food, wellness and beauty products. Women of all ages join in on the fun, and even sign up for the “Pamper Her Lounge,” where they received mini-spa treatments! We also had a new attraction — the Vintage & Handcrafted Marketplace, sponsored by my favorite refurbished furniture store, Restoration Emporium. 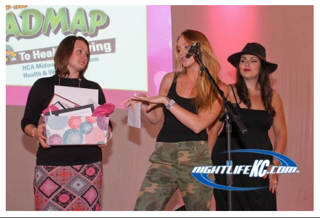 But the highlight of the weekend was definitely the VIP party on Friday night, where we took Kansas City’s “Most Deserving Woman” out for a night of fun! This year the community voted for the lovely Dana Ward as the winner. 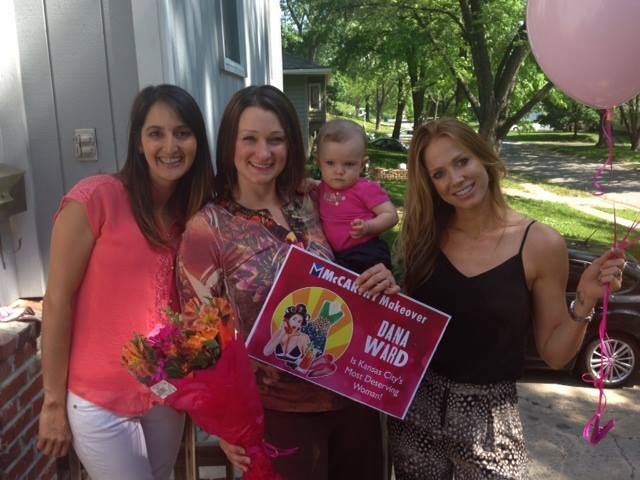 Though the grand prize is the “McCarthy Makeover,” we also treated this wonderful momma, her daughter and two friends to the VIP treatment. In the Just For Her VIP lounge, we enjoyed a live band and tasty appetizers. Then we shopped for a few hours and finally, presented Dana with the “Most Deserving” package: an amazing goody package with more than $1,000 worth of gifts including shopping sprees, a hydrofashion, tanning packages, and more! The entire night was just as much fun for me as it was for Dana. She was so sweet, and I couldn’t get enough of her daughter Rana! Thanks to all who attended and the sponsors who made the night possible. There’s nothing like the ultimate girls’ night with great women! I already can’t wait for next year! Another KCFA MMA Ticket Giveaway! Who’s ready for another KCFA VIP Ticket Giveaway?! I know I am. I had so much fun at the last Kansas City Fighting Alliance match that I have decided to do it again! This time I am giving away 16 tickets for the April 19th match. Featured fights: Wilson vs. Riley, Bowles vs. Brown, Clark vs Lavoy, and so much more! 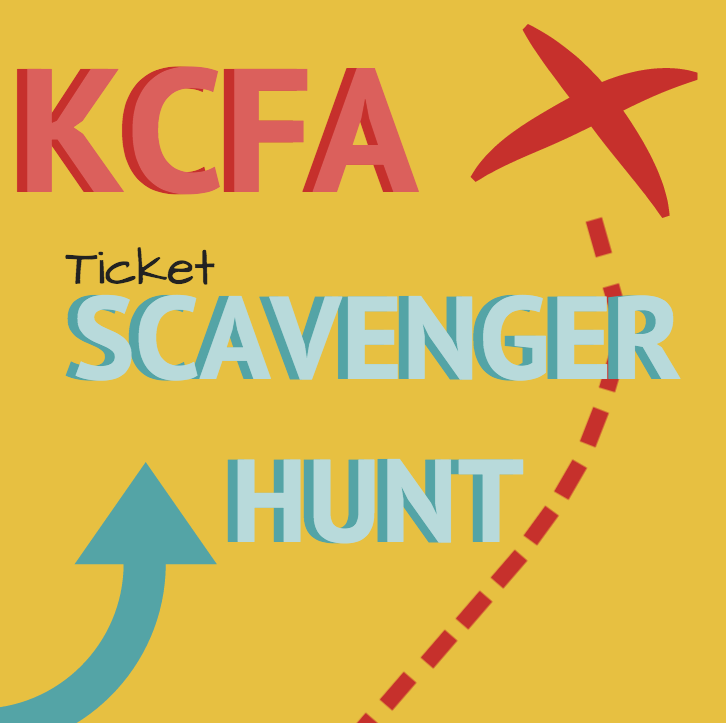 This time, I’m having a KCFA Scavenger Hunt! Monday through Wednesday I will be posting clues on how to access the giveaway post. Then, just comment on the post to be entered to win. I will be announcing the winners on Friday, April 11th! 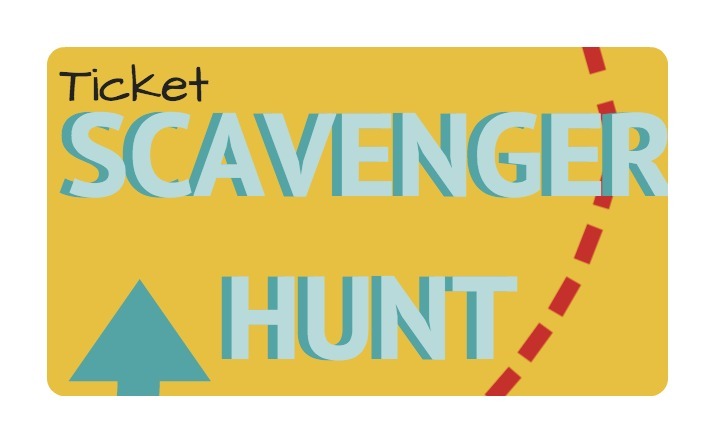 These tickets are nearly sold out, so make sure to participate in the hunt! It’s October! When it comes to fall, I’m one of those people who bursts at the seams with all of the autumn traditions and smells and opportunities. And that’s why I’m creating this specific blog post about making your car as fall-ish and fantastic as possible! 🙂 My tips are simple but great! First up, it’s time for all the classic autumn smells! My personal favorites: spiced pumpkin and apple cinnamon. (The smell of a bonfire is another favorite of mine, but a lot of people don’t enjoy it as much as I do, so I’ll set those differences aside.) 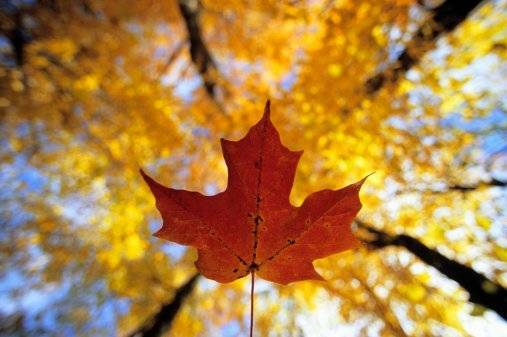 To make your car smell more like the wonderful season that is the fall, head to your nearest grocery store and stock up on some yummy air fresheners! Both you and your passengers will thank you for your go-getter mentality for a great-smelling vehicle! Next, store some comfy blankets and sweatshirts in the back of your car! Any evening adventures of star gazing or bonfires (!!) or a drive-in will call for warmth, so stay on top of it by always having extra clothing and blankets in your vehicle. You could even go 110% and bring a MATTRESS so you’re totally and completely comfy! Share the gift of giving! October has a lot of opportunities to give back, and McCarthy Auto is all over that! Presenting three different ways you can share your wealth 🙂 First, October is Breast Cancer Awareness month! For every new and pre-owned vehicle sold at any of the six McCarthy Auto locations, $10 will be donated to the American Cancer Society’s Hope Lodge in downtown Kansas City! Next up, take the pledge! 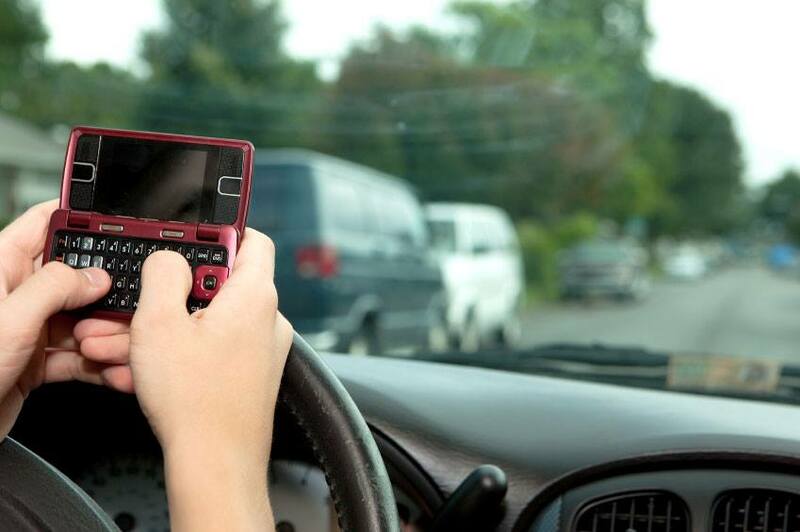 McCarthy Auto is teaming up with PrepsKC to “Take the Pledge to Not Text and Drive.” Check out http://prepskc.com/take-the-pledge.php to take the pledge and vote for your favorite local high school! The school at the end of October with the most amount of pledges will be awarded $5,000 to the football program courtesy of McCarthy Auto Group! And finally, show your hockey love! Grab your season tickets now and go check out some Missouri Mavericks games — McCarthy Auto is a sponsor!! Three cheers for October!!! Happy Friday, everyone! Aren’t you so excited that it’s officially fall? October is hands down my favorite month, so there are absolutely zero complaints on my end right now. Also, isn’t this a fantastic quote!? ^^ *** Anyways, now on to much more important things. 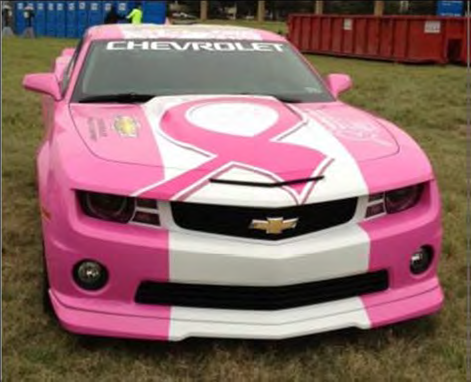 Each year Chevrolet takes a Camaro Coupe and wraps it in pink to support the “Making Strides Against Breast Cancer” cause in October. 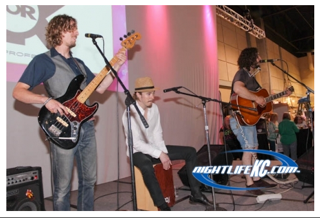 From there, the car then transitions to events across Kansas City and Chevrolet dealerships! We JUST learned that McCarthy/Morse Chevrolet, one of our two Chevy stores in Overland Park, KS on Metcalf Avenue, will have the car on display beginning tomorrow morning at 8 a.m. through Monday morning, September 30th, at 10:00 a.m.!! 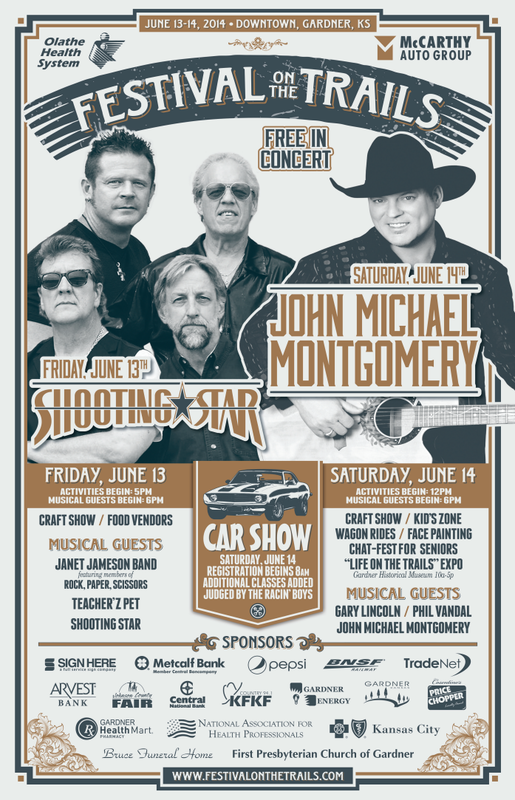 Do us a favor and stop by this weekend to have your photo taken around or inside the car. Posting those photos to either my Facebook page or the McCarthy/Morse page will enlighten other people of the awesome cause! Plus, if folks want to make a donation, all donations accepted will be given to the American Cancer Society to support those that are fighting the battle against breast cancer. 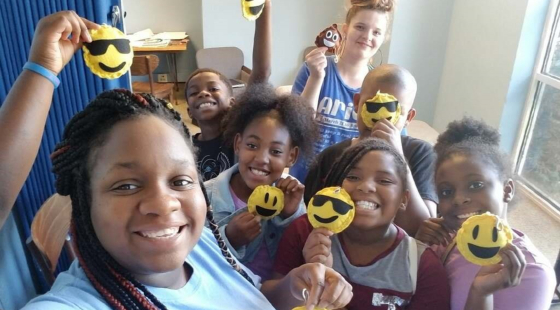 What do y’all think — can you help out with this awesome cause? ?